Not sure what this questline is attached to in terms of Horde Story Achievement, but the latest PTR build introduced some kind of search or hunt for Saurfang who has escaped from the Stormwind Stockades. 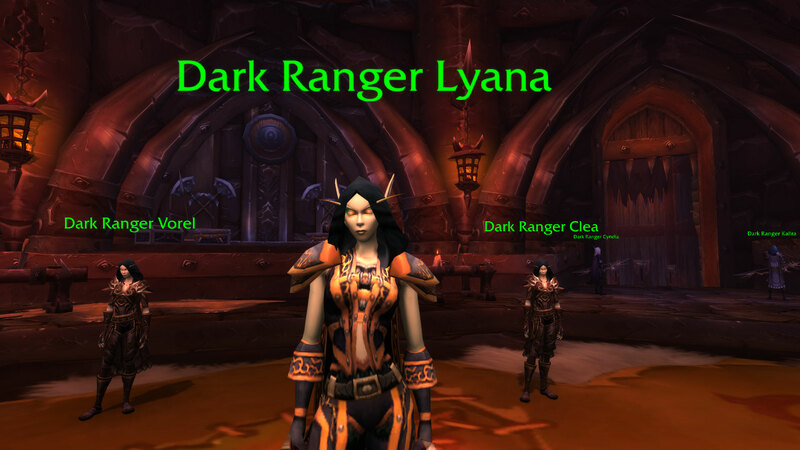 Sylvanas sends you and a dark ranger to search for clues that lead to finding Saurfang. 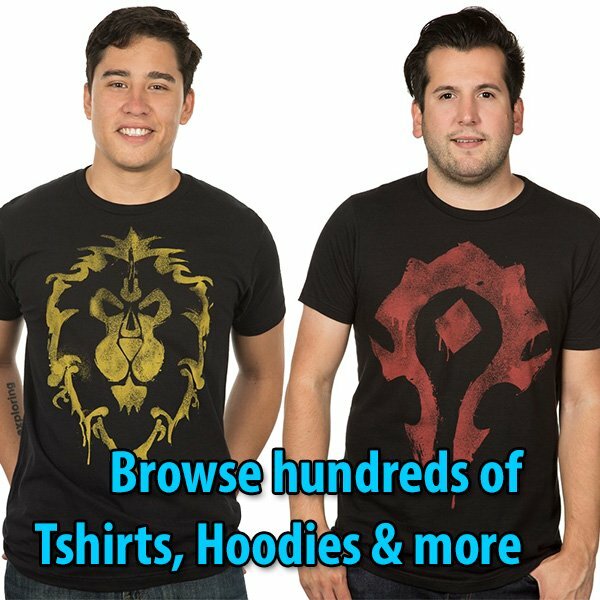 Things get complicated toward the end, with you betraying the Warchief Sylvanas. Seems we are on the verge of civil war at some point in the future. 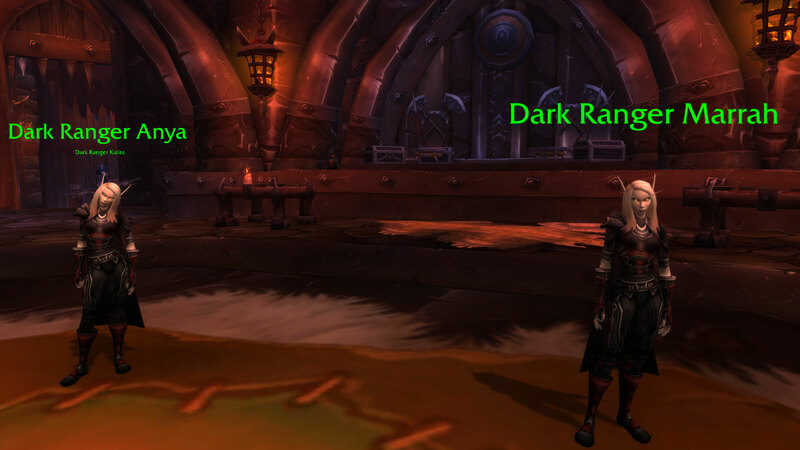 The questline ends when you return to Sylvanas with bad news. 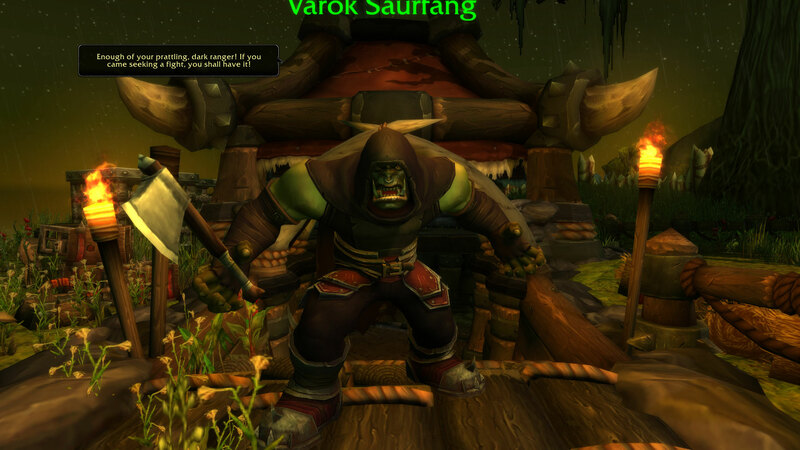 The Dark Ranger and the Forsaken troops were killed, Saurfang escaped, and … you barely made it out alive. 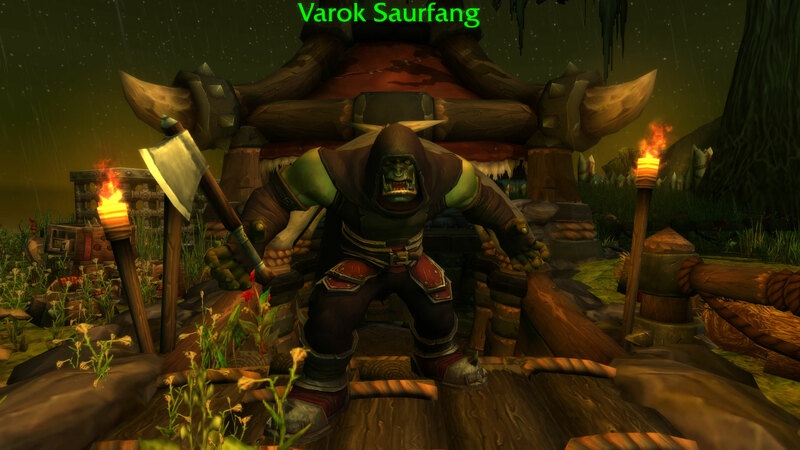 Saurfang is now on a mission only he alone can do. A mystery is brewing here. The curious thing? He is heading south of the Swamp of Sorrows along the eastern coast. 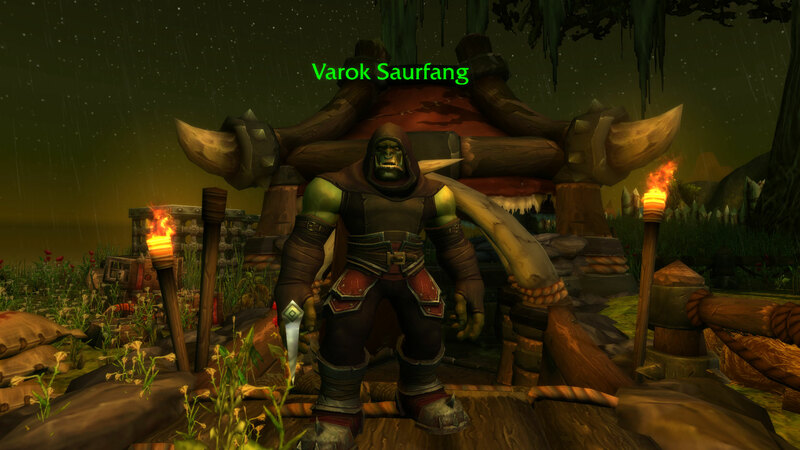 Is Saurfang heading to Booty Bay through an odd out-of-the-way path along the coast… or is Saurfang heading to Blasted Lands? 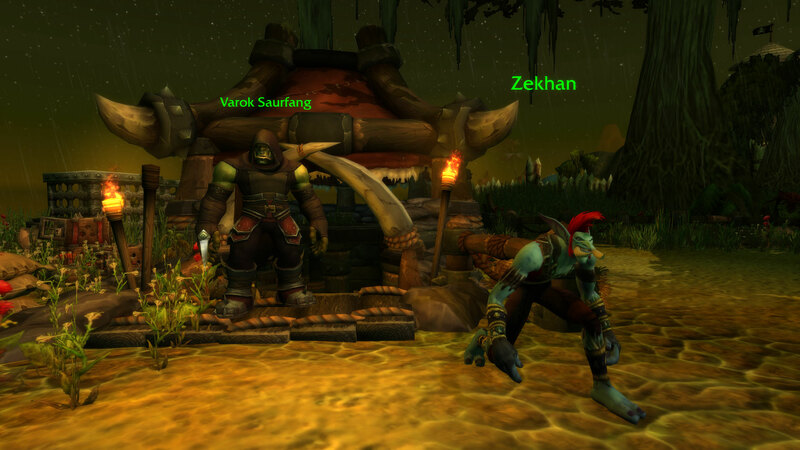 If so… is his intention to go through the Dark Portal to seek Grommash Hellscream’s help?